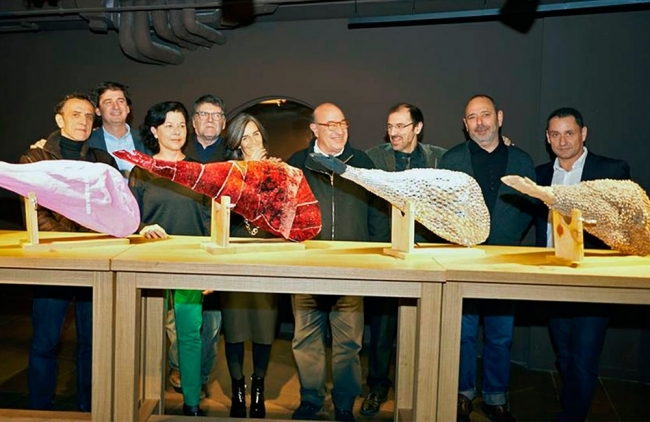 Jamón Experience, divulgative space dedicated to ham created by Enrique Tomas in Barcelona, presented the customized hams made by five designers, all national awards for Design: Toni Arola, Juli Capella, Nani Marquina, Pati Núñez and America Sanchez . 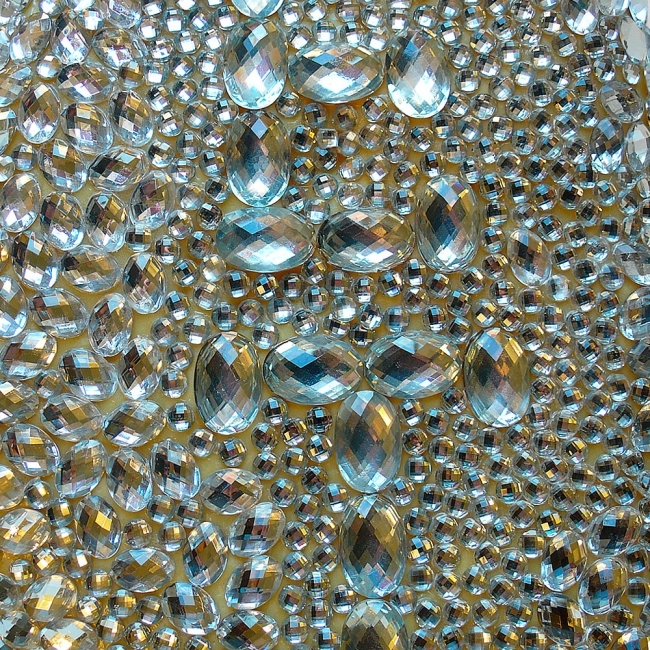 The five designers were selected by Dani Freixas, architect of this museum space, to start this cultural project that aims to have continuity. Each one of them has interpreted, in their own way, a leg of ham and at the same time has appointed another author to do so in the next edition. 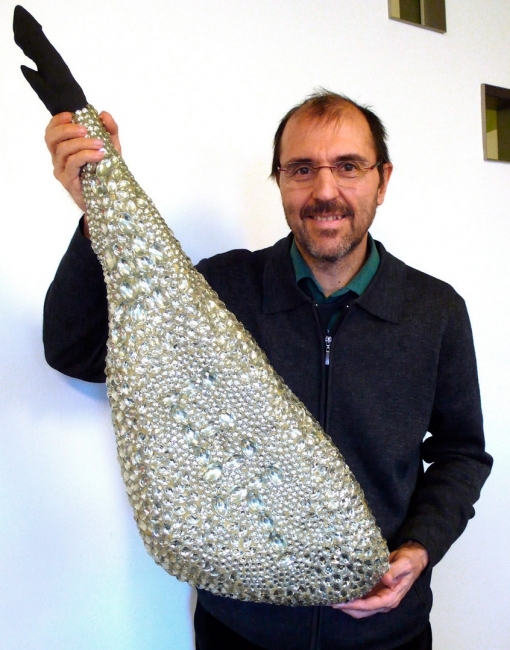 Juli Capella as an ironic interpretation of ham as the "Iberian Jewel", has coated it with plastic diamonds.